Box Office: It was predicted in this column that Sanju was all set to take an opening in excess of 30 crore. As a matter of fact there was also a chance that the numbers could well come close to the 35 crore mark since the release was wide [4000 screens], the hype was huge and brand Rajkumar Hirani coupled with presence of Ranbir Kapoor in a lifetime role was too strong to be ignored. Sanju Box Office Day 1 Early Trends: Ranbir Kapoor & Rajkumar Hirani Prove Why Content Is The KING! Salman Khan & Shah Rukh Khan’s SUPERSTARDOM Need To Be Cherished & Celebrated- Here’s Why! 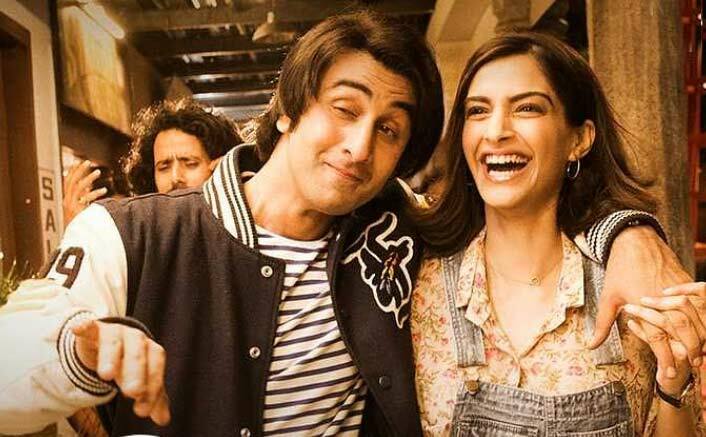 The post Box Office: Sanju Exceeds Expectations, Takes A Humongous Opening! appeared first on Koimoi.